How are those New Year’s Resolutions coming along? Are you showing 2018 who’s boss or have you let it slip by the wayside hoping nobody was looking? Either way, I’ve got plenty of detoxing happening right here in the heart of Spitalfields at your favourite Greek restaurant in London. Greek food is notoriously healthy, with good oils, wholegrains and non-meat proteins that form a balanced diet. Enough of the that, let’s move onto my menu. My Dakos salad is a real hit – Cretan barley rusks with Cretan Mizithra cheese, tomatoes, onions and capers. Not to mention the real star of the show, my Greek Salad, bursting with Greek goodness. These are not just your regular ‘side salads’. Oh no, at an authentic Greek restaurant in London like mine, these are defined by hearty bowls of Greek deliciousness. 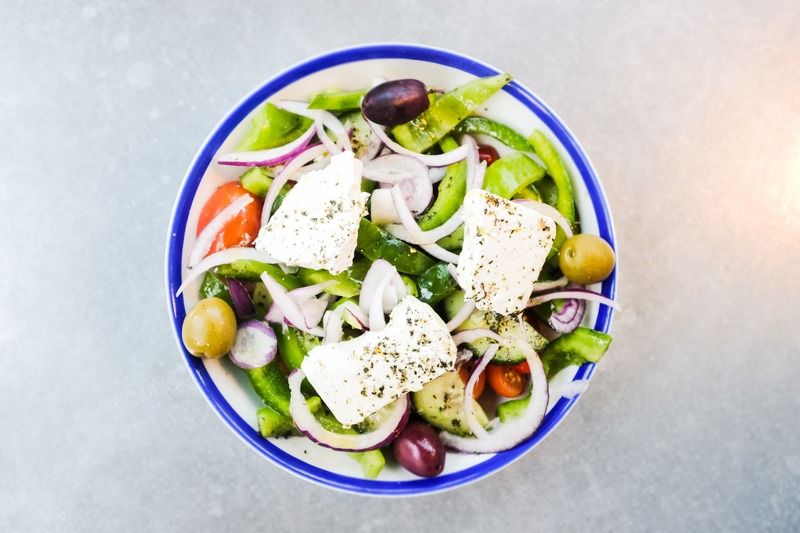 The Hungry Donkey – bringing the best of the Hellenic islands to Spitalfields.